Echoes from the Caverns is a podcasting service started by Lord Baldrith and Stile Teckel. As the project has grown and more people have joined to help out with a growing and expanding pool of projects, a need for a community name of those contributing to the final product was needed. 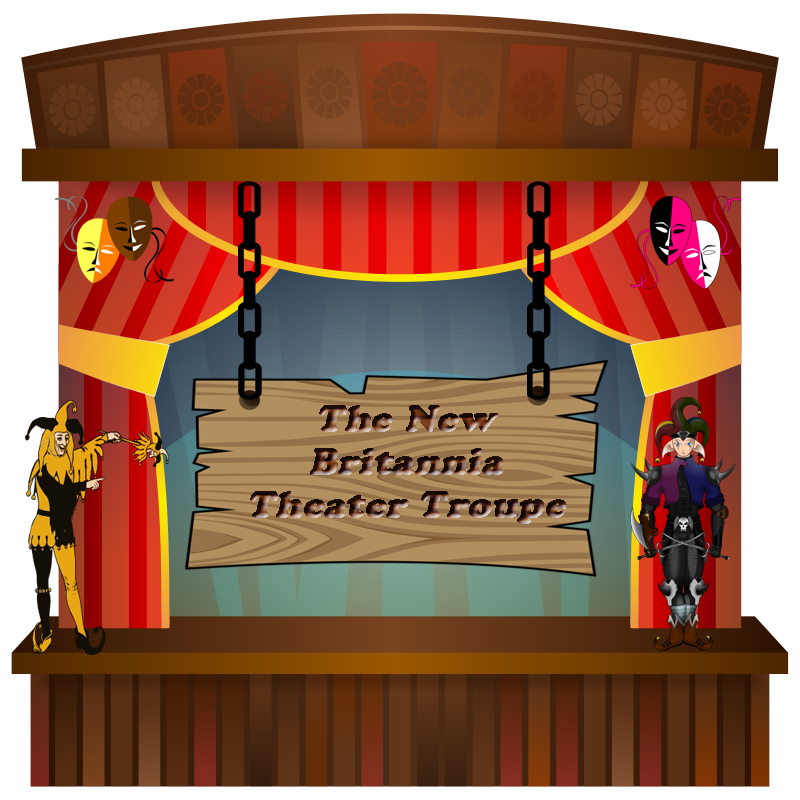 With the suggestions of the crew, The New Britannia Theater Troupe was born. They are everywhere! In the Forums, members of their own guilds, on their own websites, or even contributing to the game itself. Sometimes they come together and perform as the Troupe! Those listed here have assisted in a “published”, “acted”, “Written”, or “finished” a project. 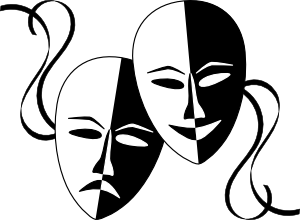 Those who are participating in products but that have not been listed yet.. Once your production goes live you shall join the cast list. Once a member of the cast, always a member of the cast! Like the Actors Guild of Earth you must only perform once to be considered a member. If you have a website or forum thread you call your own you would like included with your listing, please do not hesitate to ask! If you have been missed it was accidental and PLEASE tell us! 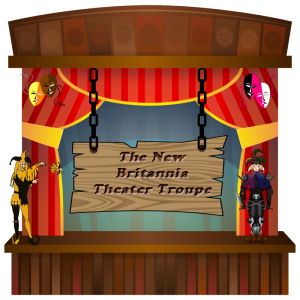 I now present to you the full listing of The New britannia Theater Troupe! Amber Raine Avatar Radio Consultant (Also writer and voice actor). Also helps with PR. Kamie Voice Acting Mostly Harmless Guild - Gaming Community - Welcome!. Credit to all music we use is recorded as part of the pod-casts and will usually also be indicated in the text of the post of that podcast. We try to use music from community members but we also use music that is from websites which is free to use so long as in the recordings credits the authors are mentioned and so forth. While not required as an added courtesy I wanted to provide a list of the composers we use. They are as much a part of the cast as everyone else! Since this was something added long after we started pod-casting it may be missing some and will be added if ever determined. SoundJay SoundJay.com - Free Sound Effects A Large majority of our sound effects come from Soundjay!